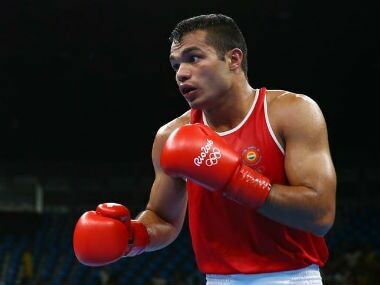 Vikas Krishan defeated world championships bronze-medallist Troy Isley of the USA in the middle-weight (75kg) finals to claim his first medal since the Asian Championships bronze last year in April-May. 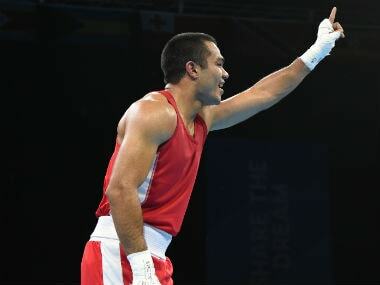 L Devendro Singh (52kg) assured himself of his first international medal of the year by advancing to the semifinals of the Ulaanbaatar Cup boxing tournament. In a bid to bridge the increasing gender parity in the Games, IOC has decided to increase weight categories for women and drop two divisions from the men's event of the 2020 Olympic Games. They are appalled, they are angry and they want accountability to be fixed. 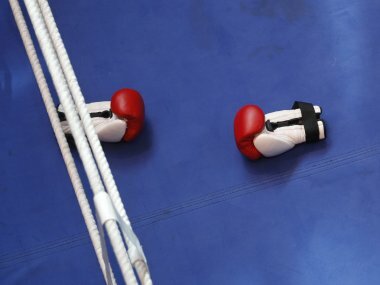 Indian boxing’s biggest names are demanding an all systems reboot to halt boxing's decline after a medal-less Olympic campaign in Rio and their roadmap goes beyond having the much-delayed national federation. 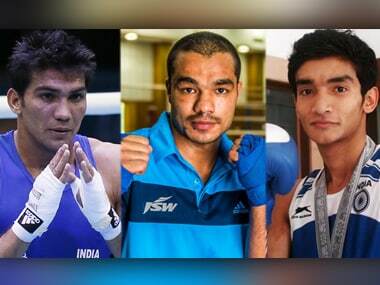 A tough draw will put their grit to test when India begins its Olympic campaign, aiming to lift the gloom that pervades the sport back home owing to the long-standing administrative mess.